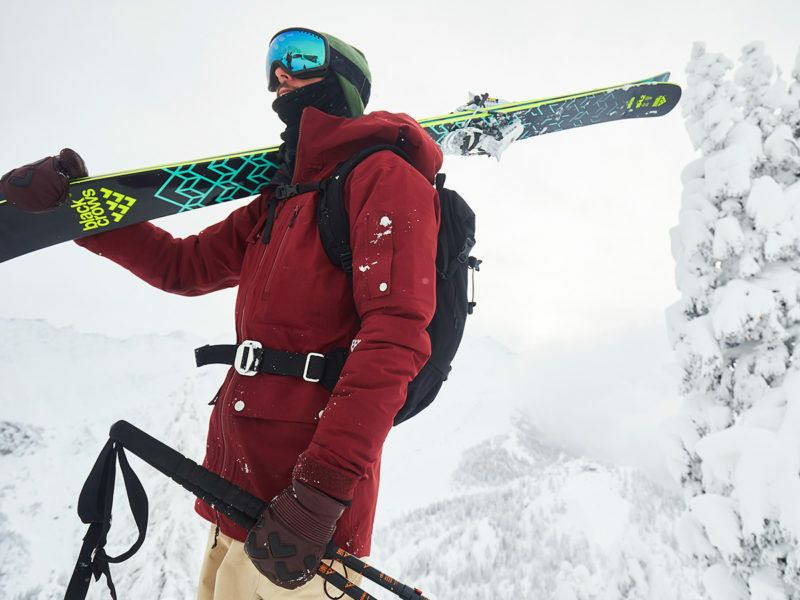 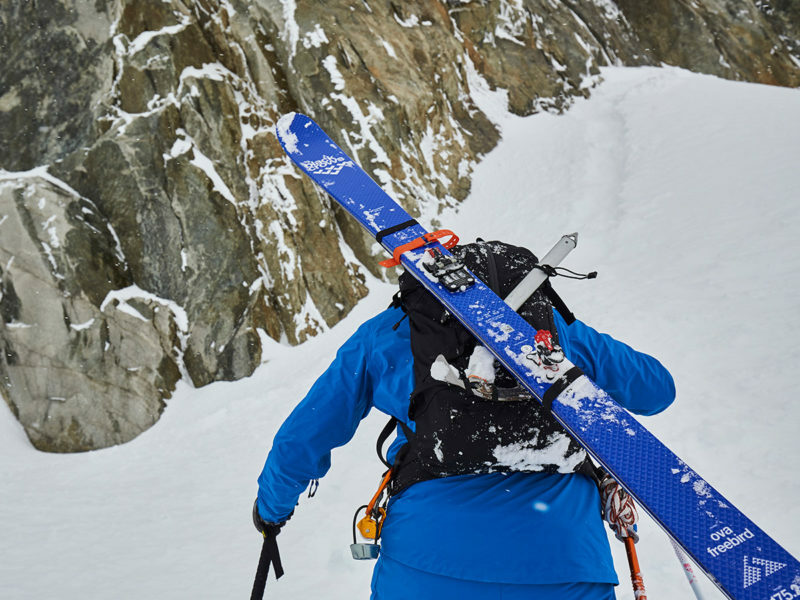 Created specifically to withstand the rigorous demands of ski mountaineers. 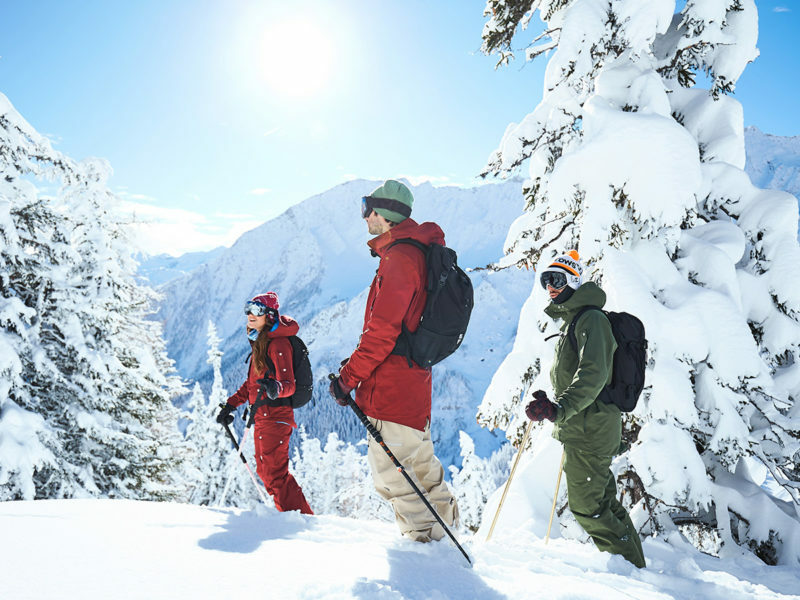 When it comes to adventurous skiing, it’s difficult to beat Chamonix-Mont-Blanc – a French commune and resort area near the country’s shared border with Italy and Switzerland. 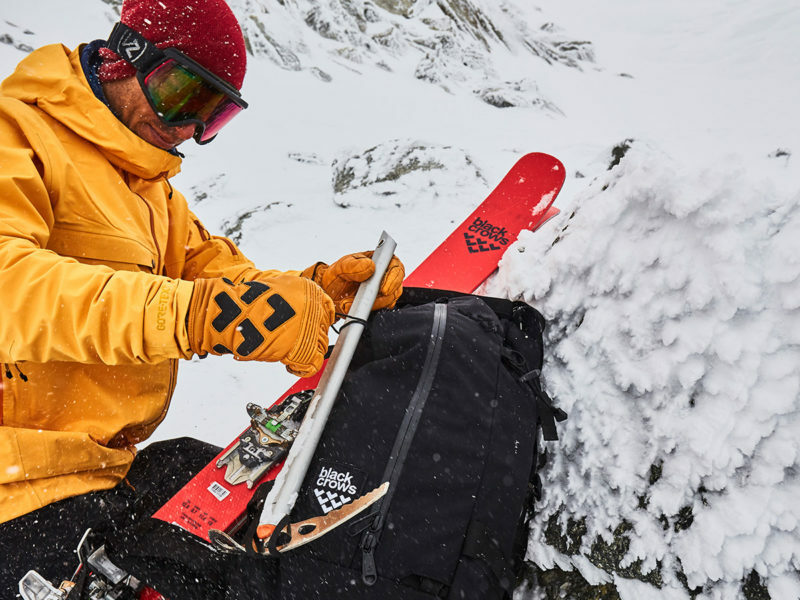 And when it comes to free skiing and designing gear for serious skiers, it’s difficult to beat Black Crows cofounder Bruno Compagnet. 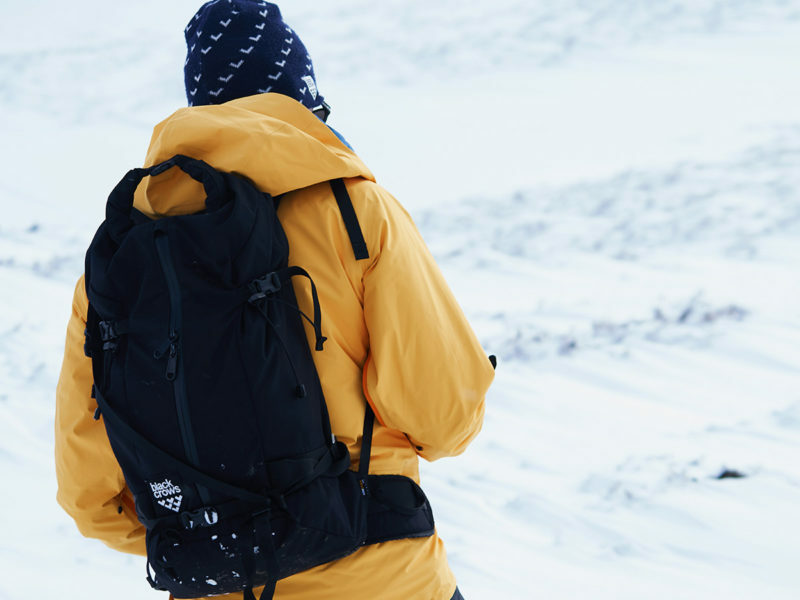 So, when the time came to design a new Black Crows backpack, Compagnet partnered with teams of Chamonix mountain guides to ensure that the backpack would withstand or exceed the rigorous demands of accomplished ski mountaineers. 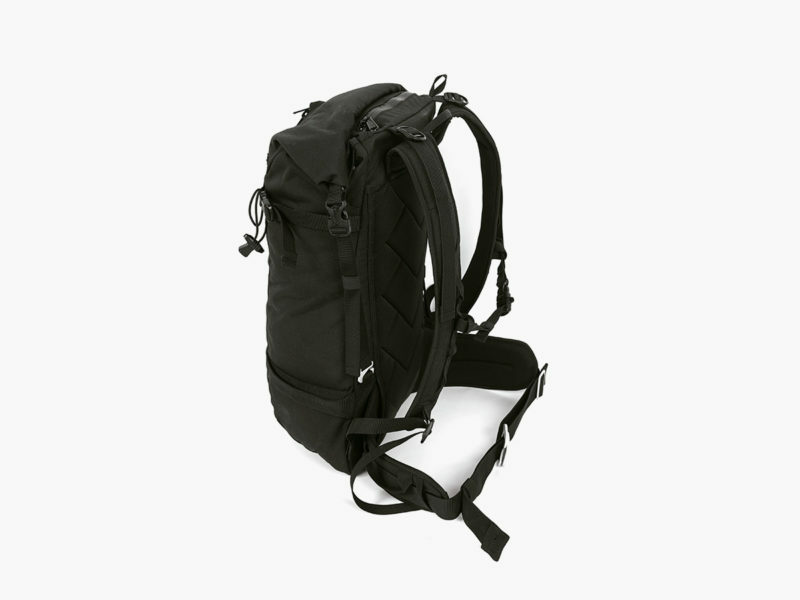 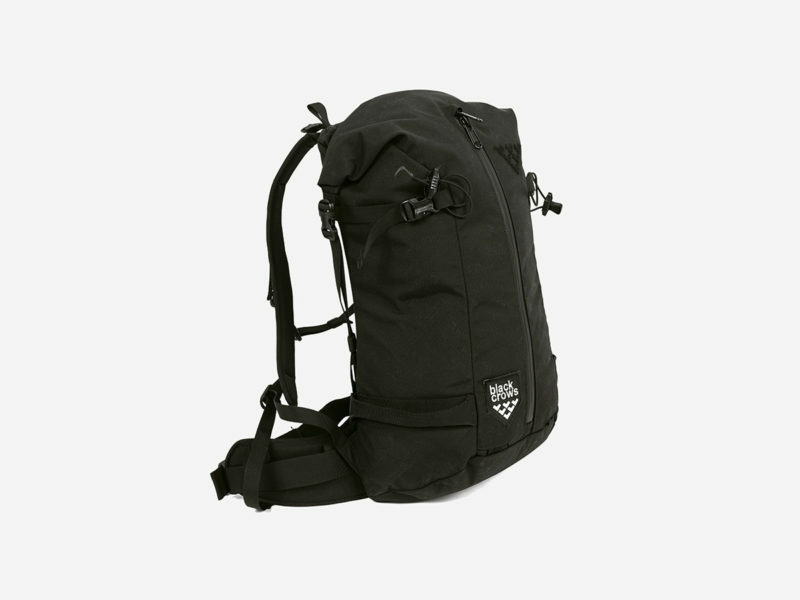 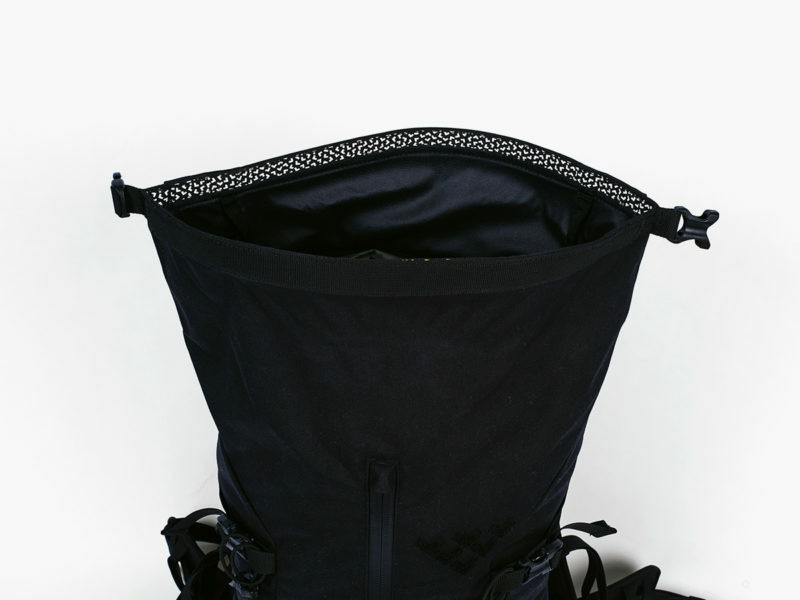 The resulting Black Crows Dorsa 27 Technical Backpack stresses outstanding durability and practical simplicity in an exceedingly lightweight package. 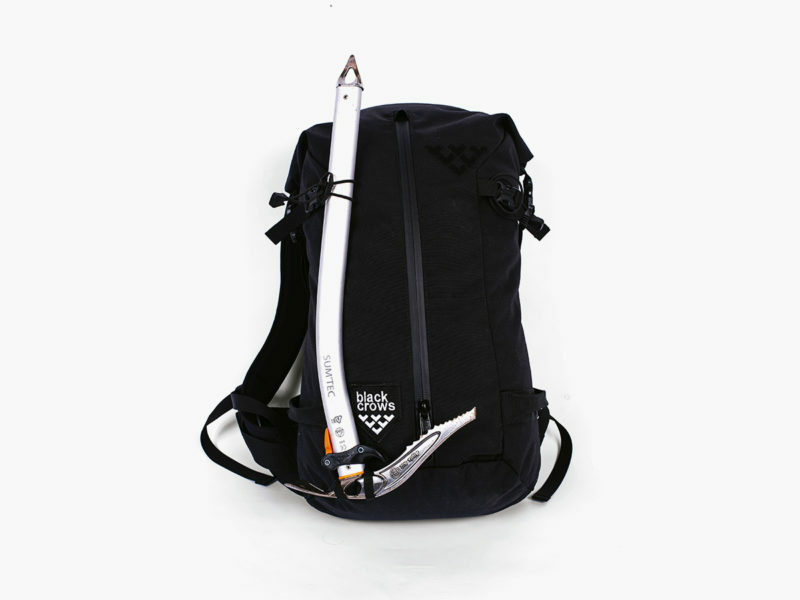 If you want to make a smooth transition from luxurious ski resort to high alpine ski trail, this urban-inspired technical backpack will gladly do the job. 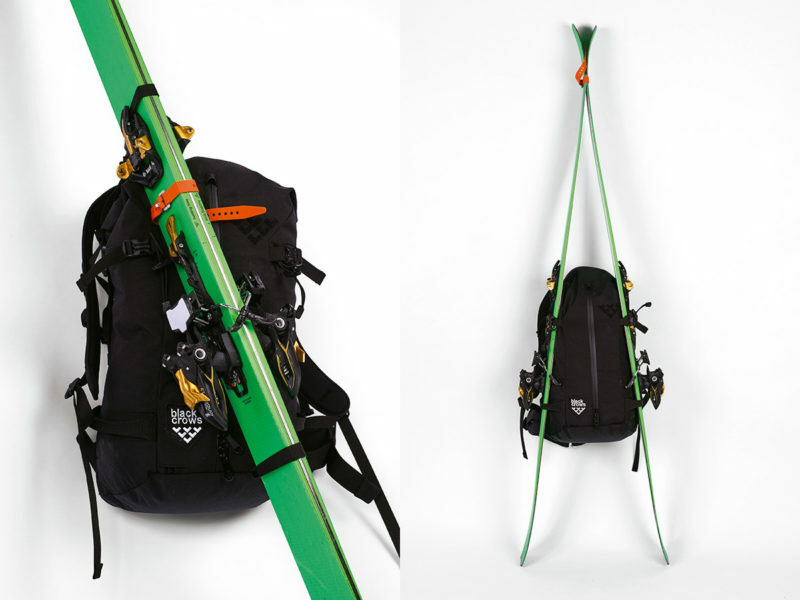 True to its name, the Dorsa 27 allows you to tout and organize 27 liters of ski equipment and features two loops for ice axes and both diagonal and A-frame options for carrying skis.